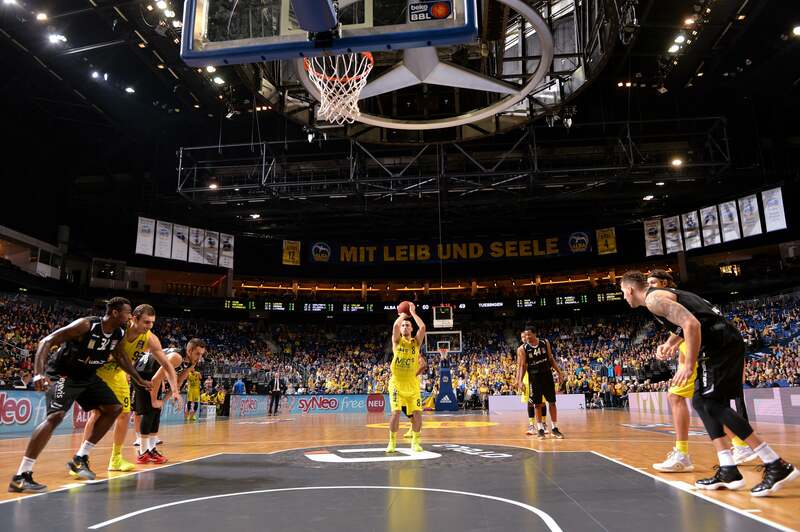 ALBA BERLIN in the easycredit BBL season 2018/19. 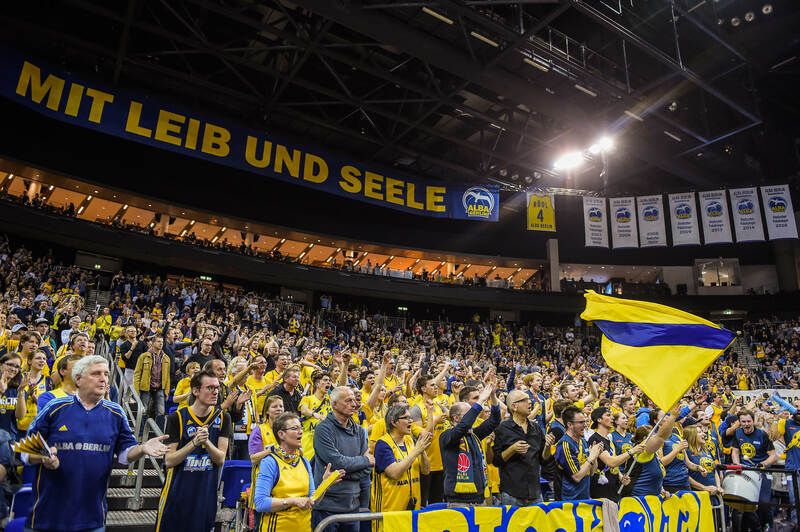 ALBA BERLIN is ready for the easycredit BBL Season 2018/2019! The team will face ratiopharm Ulm on 2 April 2019. Headed by Spanish head coach Aito, ALBA BERLIN are ready to make a run for the German Championship title in the easycredit BBL season 2018/19. The roster includes both new signings as well as a high number of players from last year's team. 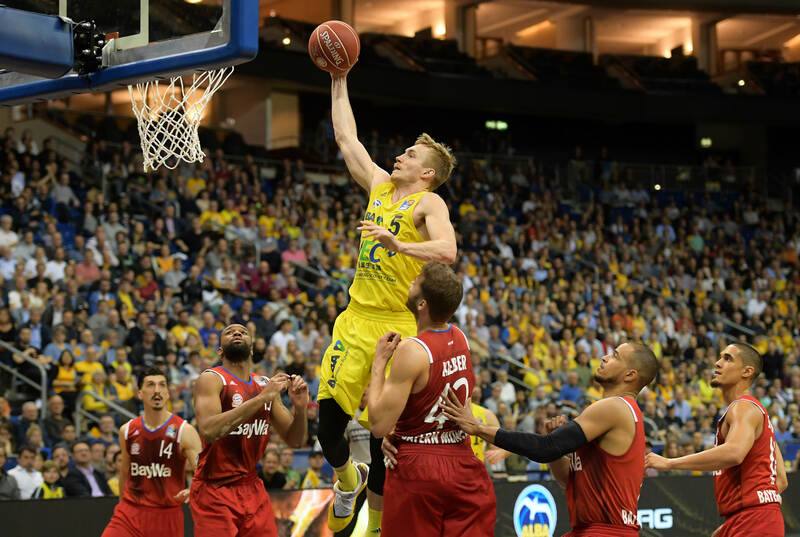 Rokas Giedraitis, Martin Hermannsson, Kenneth Ogbe and Johannes Thiemann are new onboard the ALBA BERLIN organization. At the same time, regulars such as Clifford, Giffey, Peno, Saibou, Schneider, Sikma and Siva will continue to wear the ALBA BERLIN jersey in the 2018/2019 season. 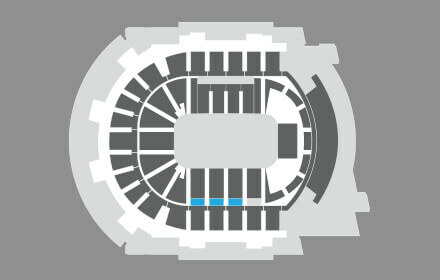 The team will also compete in this year's Eurocup, Europe’s second highest international league. 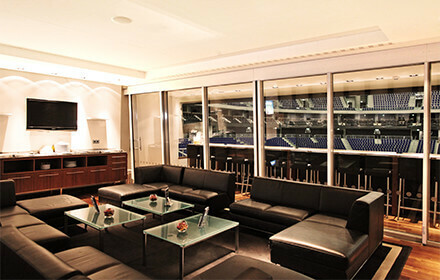 Make your event experience a memorable one and enjoy the event from one of our popular Dine & View Seats (table positioned directly at the balustrade or single seat on the restaurant's balcony) with a perfect view to the inside of the arena. 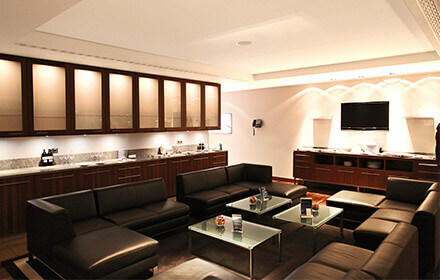 Experience your event from a spectacular perspective and enjoy a delicious buffet including drinks at the same time.